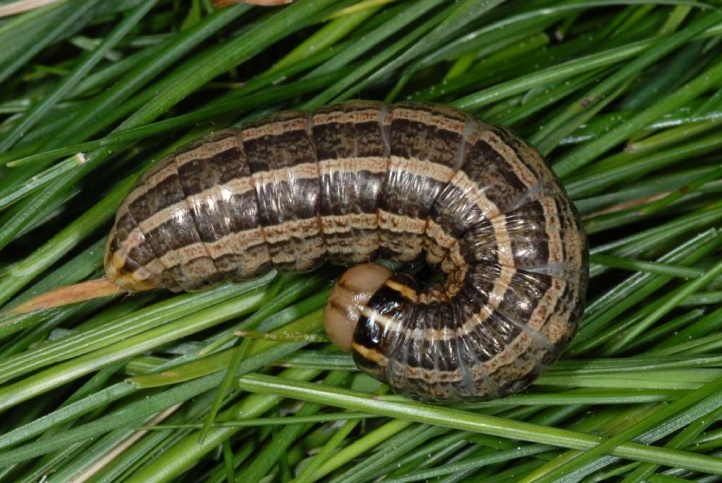 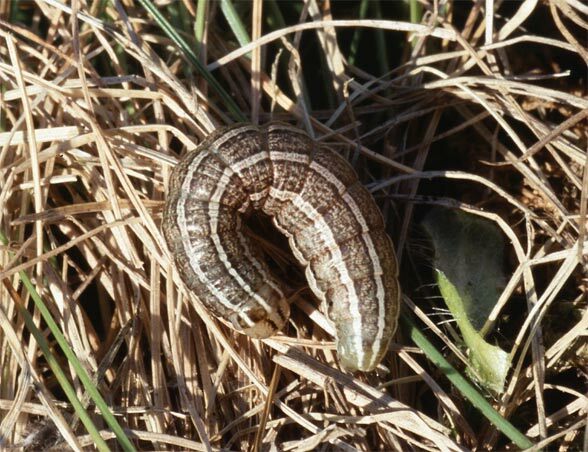 The larvae feed on grasses such as especially Festuca ovina agg. 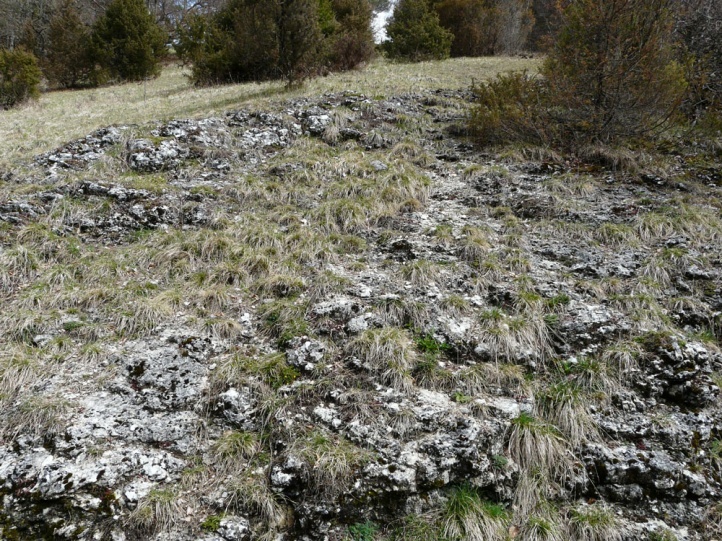 Tholera decimalis inhabits more dry meadows, especially those with low production as nutrient-poor grasslands, limestone juniper slopes and similar places. 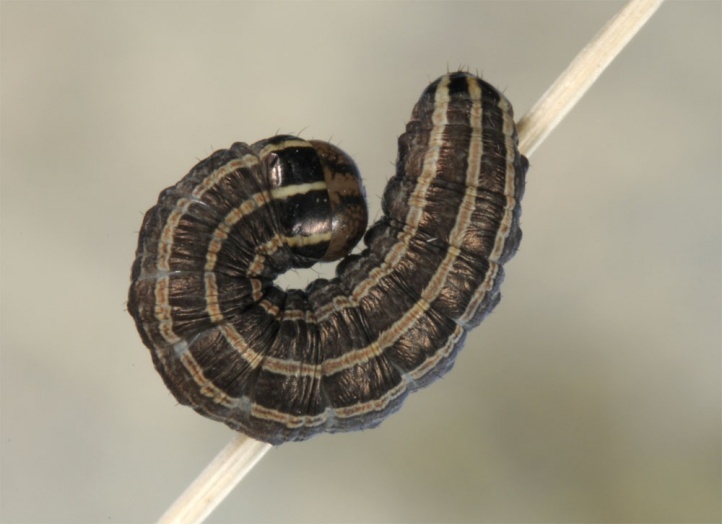 The caterpillar overwinters according to literature. 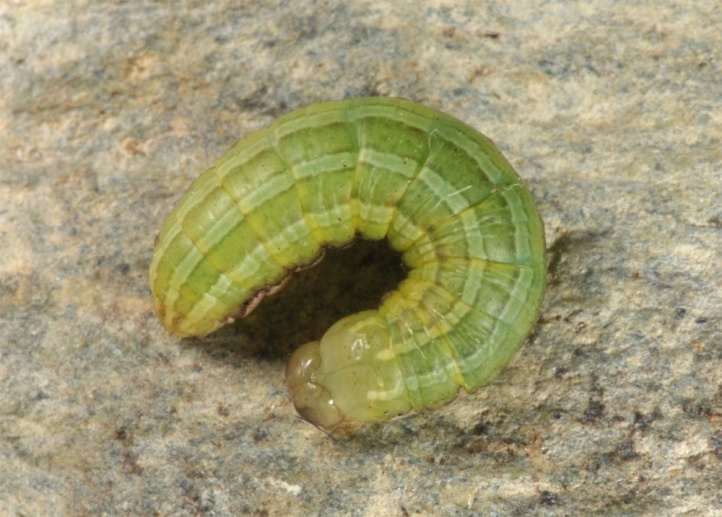 Even the young or at least the half-grown caterpillars are soon brownish after hibernation and show an earlier development, compared to Tholera cespitis. 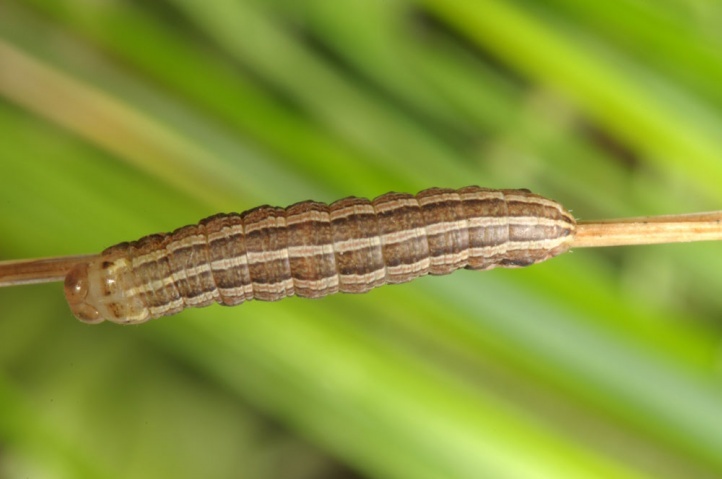 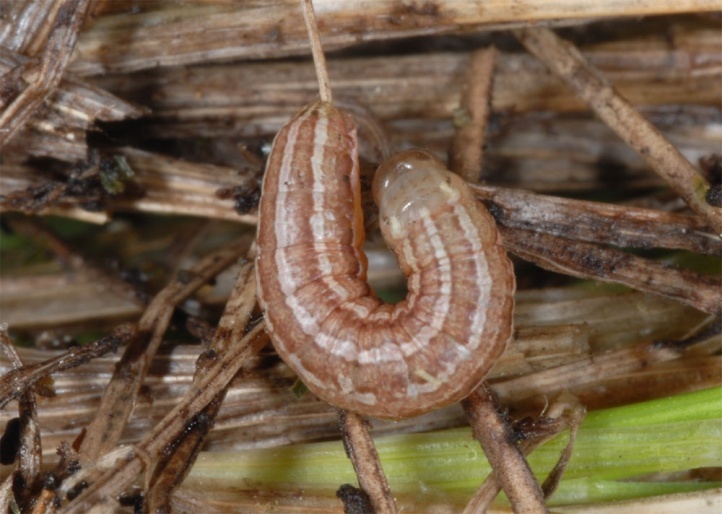 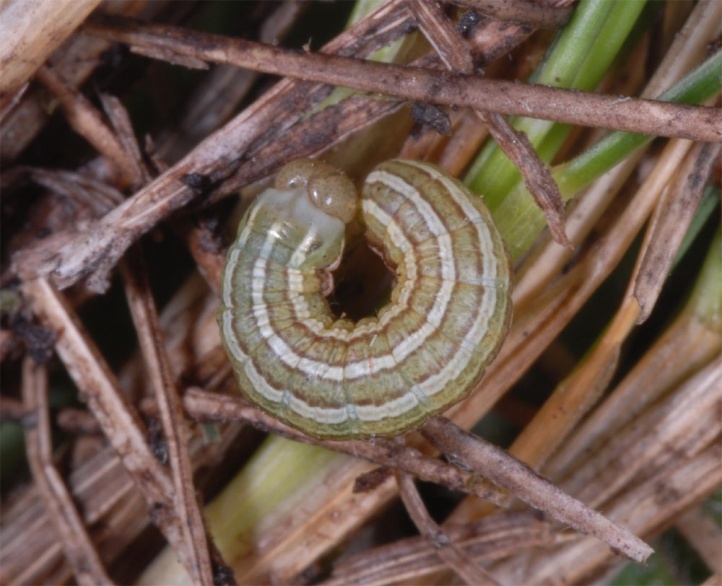 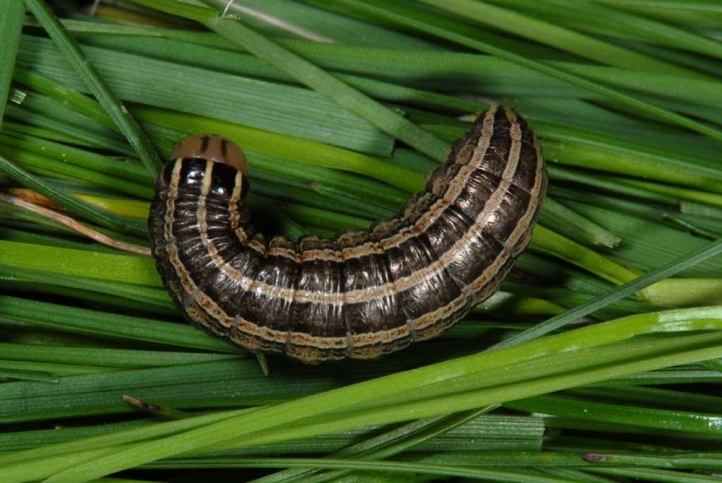 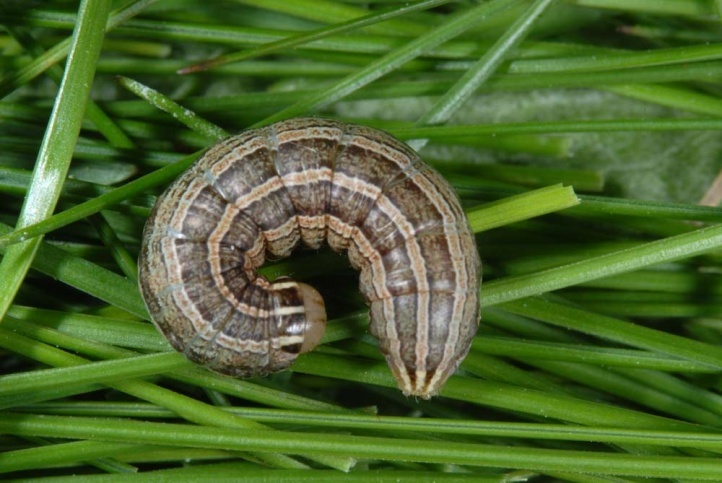 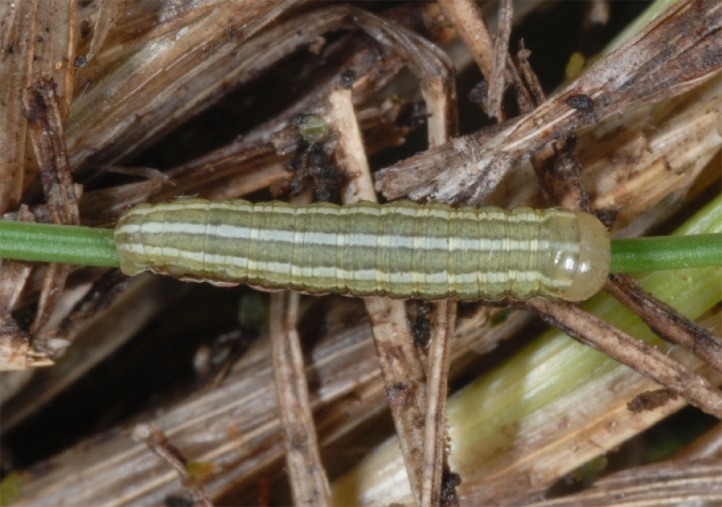 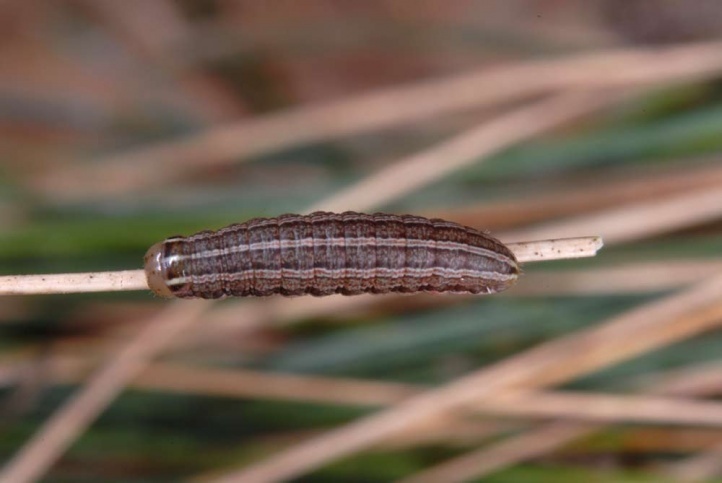 In April I found larvae in Provence in a grassland together with Chazara briseis at daytime close to the ground in cold weather in small clumps of Festuca ovina agg. 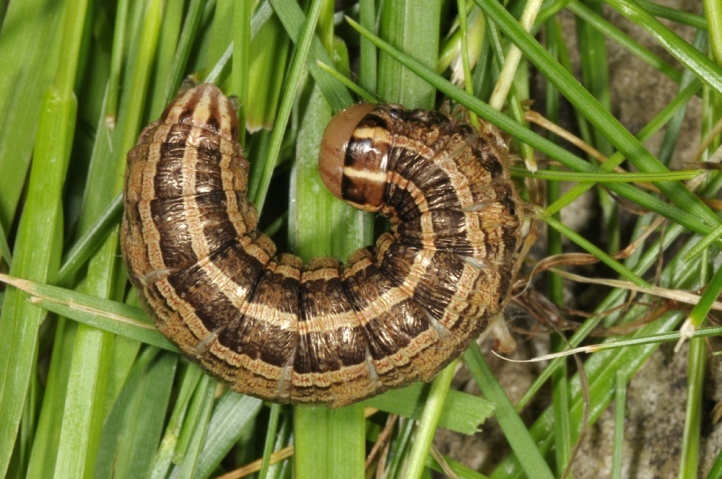 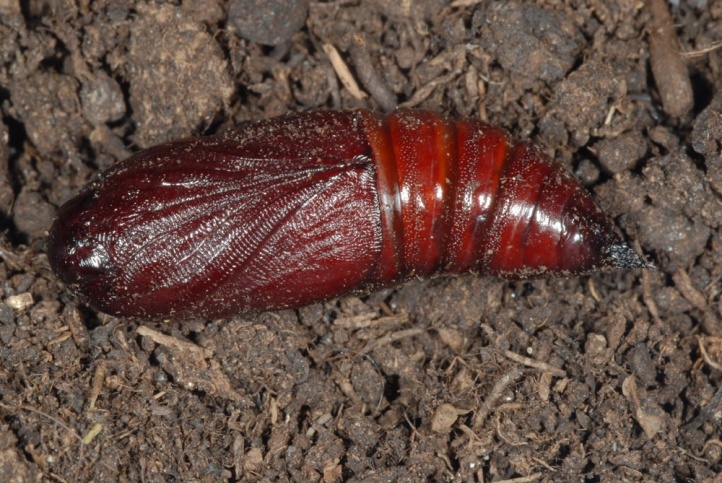 In April 2012, I found larvae under similar circumstances on the central Swabian Alb (Germany). 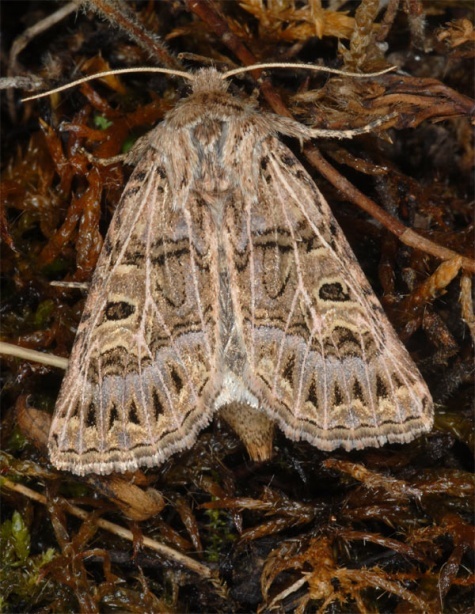 In May, I observed it with a pocket lamp on the eastern Swabian Alb at night in grasslands. 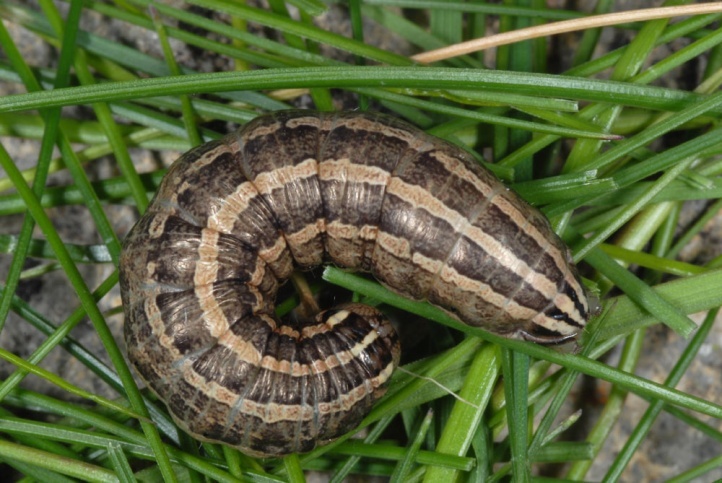 In hot weather in May, the mature caterpillars are seen exceptionally crawl quite fast on ways during the day (Swabian Alb). 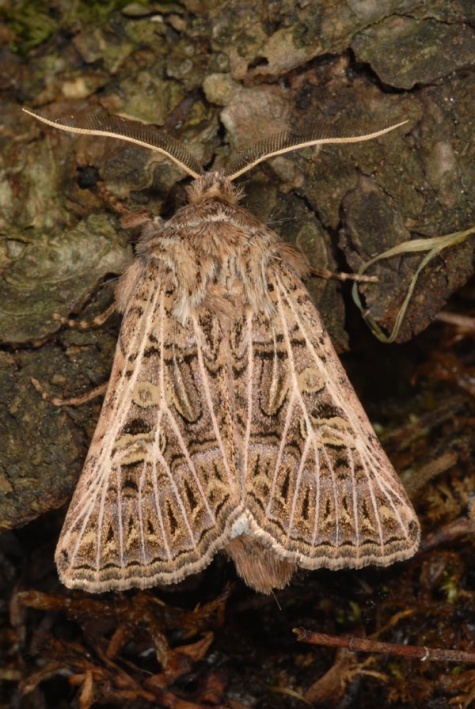 The moth flies in August/September. 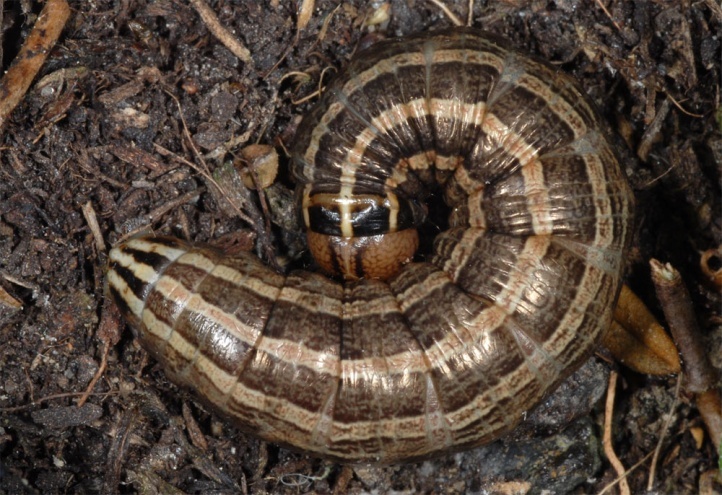 Tholera decimalis is not endangered. 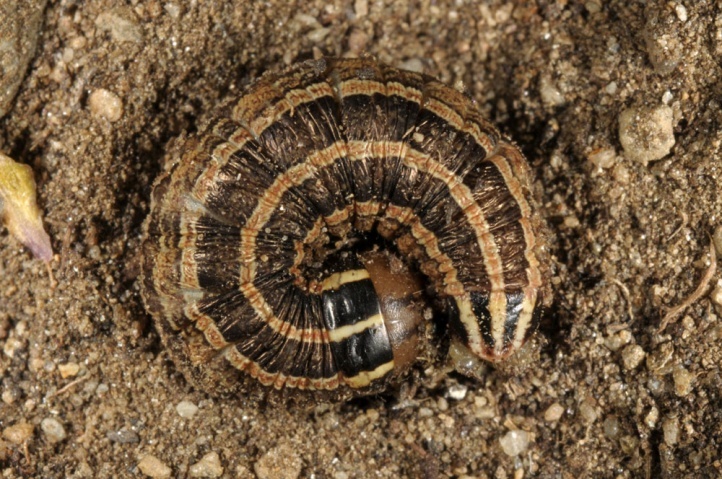 Tholera decimalis is distributed from the Iberian Peninsula to Siberia.